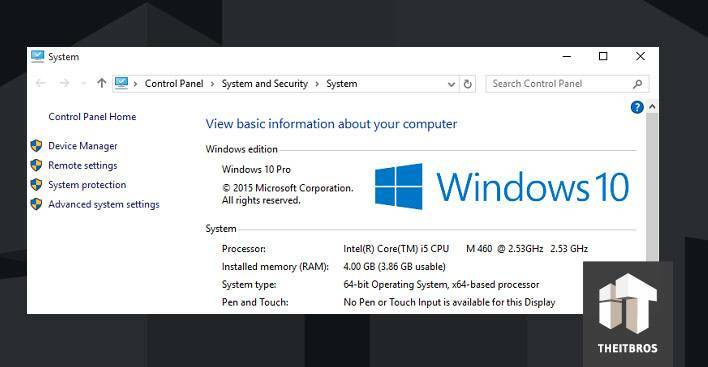 If you want to upgrade your system to Windows 10, but it does not work fine and you have an error code 00000A58, this article will help you to fix this problem. There is nothing complicated about it. It is important to use an original image from your MVLSC. Just import a task sequence from the archive, deliver to distribution points, deploy to the collection and enjoy the result. There is the same error described in the ConfigMgr Team blog comments section, but nobody there knows how to fix it. So in our case we have to open smsts.log (this log can be found in \Windows\CCM\logs). 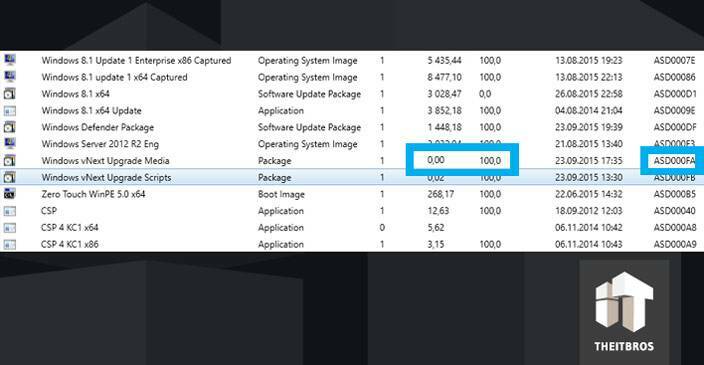 In the Monitoring –> Content Status section you can see a package with PKGID=ASD000FA log and 100% status, but you can see that there is a problem with package size. 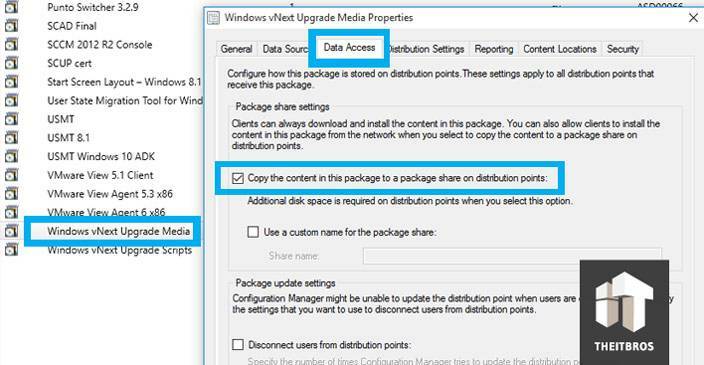 Now you should go back to Software Library –> Packages and open up Windows vNext Upgrade Media properties. Check mark on Copy the content in this package to a package share on distribution points. Wait until the package will arrive at the distribution point. Now run the sequence of tasks for migration on the client side. 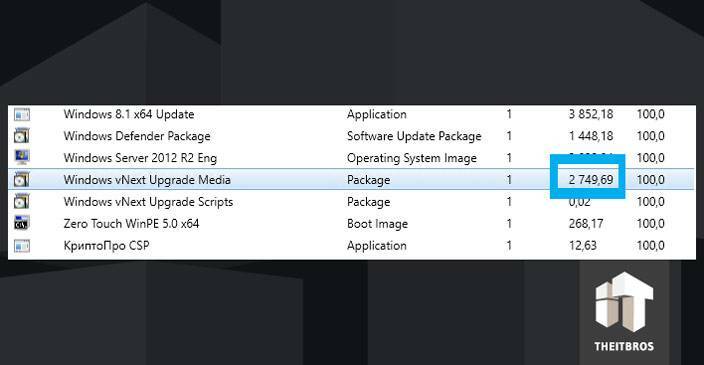 As you can see, it’s easy to upgrade from Windows 8.1 to Windows 10.
downgrade edition (from Enterprise to Professional, for example). 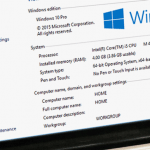 In all other cases (Wipe-and-Load) you can use the usual way using Configuration Manager, MDT or USMT. even with the package size being correct we get the same error.